Tollywood Superstar Pawan Kalyan celebrates his birthday tomorrow, the 2nd of September. On this special day, Anirudh is planning to give Pawan fans a musical surprise at 3 AM in the morning. 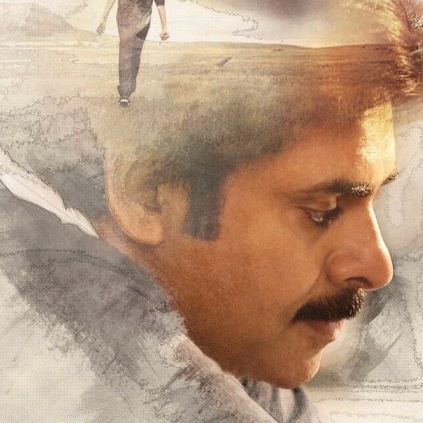 Anirudh makes his Tollywood debut with Pawan Kalyan 25 directed by Trivikram Srinivas. Anirudh took to his Twitter space to confirm the news, "Our first step into Tollywood..#PSPK25 #TrivikramSrinivas. A musical surprise at 3am 🙏🤘"